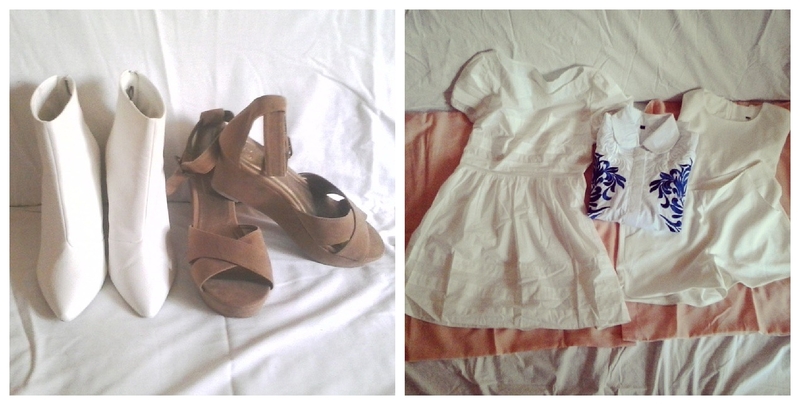 Instaweek and Romwe sale! | Color Me RED by Roxana Ifrim | Fashion and Style blog Color Me RED by Roxana Ifrim | Fashion and Style blog: Instaweek and Romwe sale! 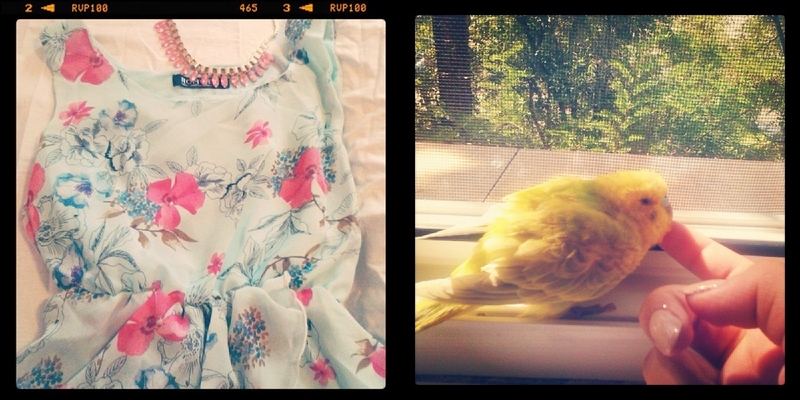 New feather earrings! 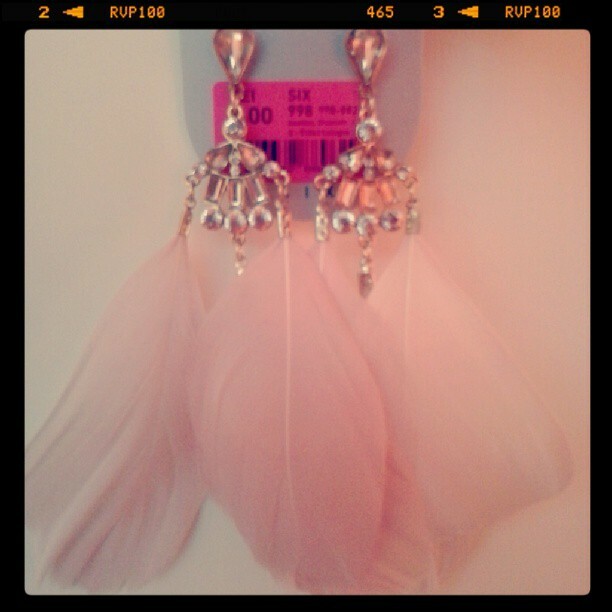 There was and still is a massive jewelry sale at C&A and I brought these light pink feather earrings, love them! In other news, Romwe is having another incredible sale starting from tomorrow! Take advantage of up to 70% off some great pieces. Lasts only one week and once an item is sold out there are no restocks so hurry! 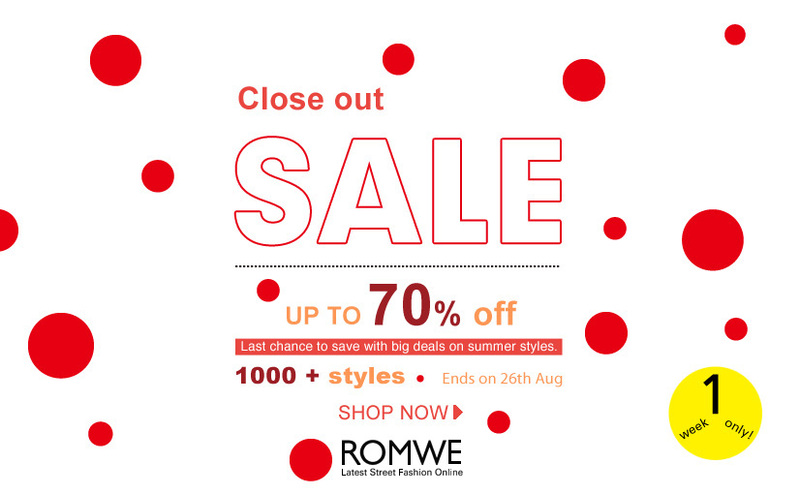 Romwe sale! 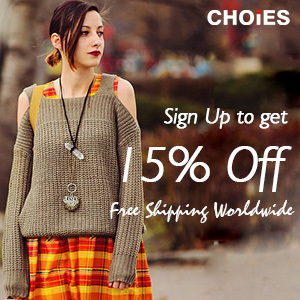 Save up to 70% on 1000+ Clearance Styles! Starting from Aug 20! Please let me know and I will follow you back immediately. 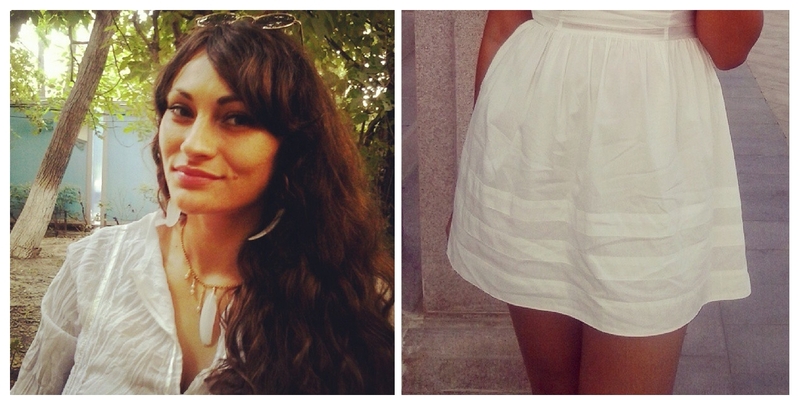 Those white booties are divine!! I don't normally abide red shoes - but they're AWESOME.